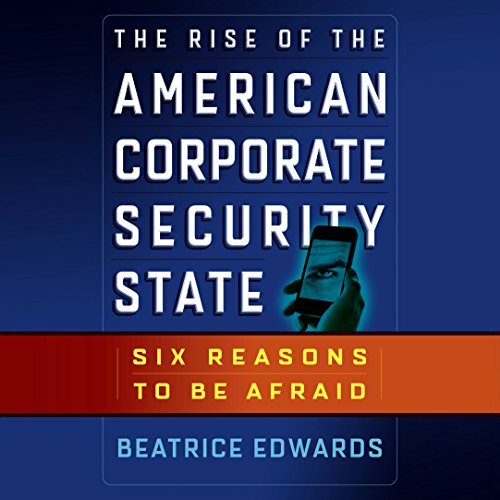 Showing results by author "Beatrice Edwards"
According to the author of The Rise of the American Corporate Security State, Beatrice Edwards, our task now is to recognize the real reasons to be afraid in 21st century America, and address them. Our early steps in the right direction may be small ones, but they are important. They are based on the principle that we, as Americans, have a right to know what our government is doing and to speak openly about it.